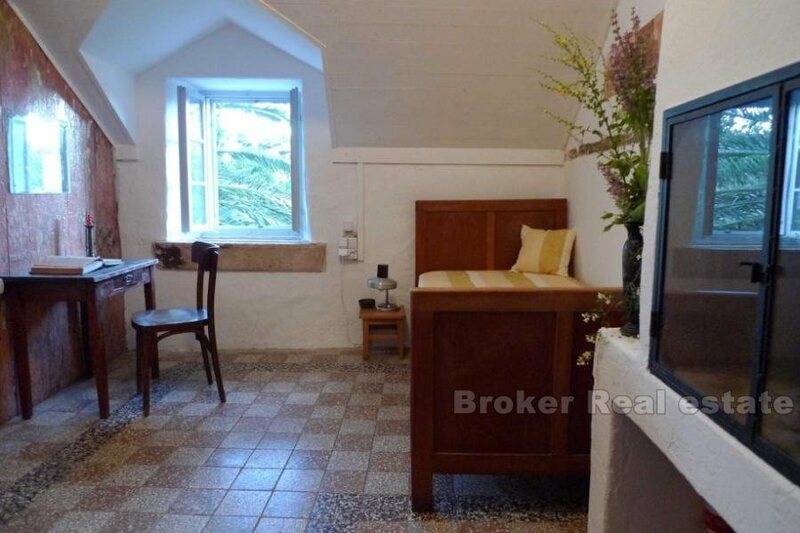 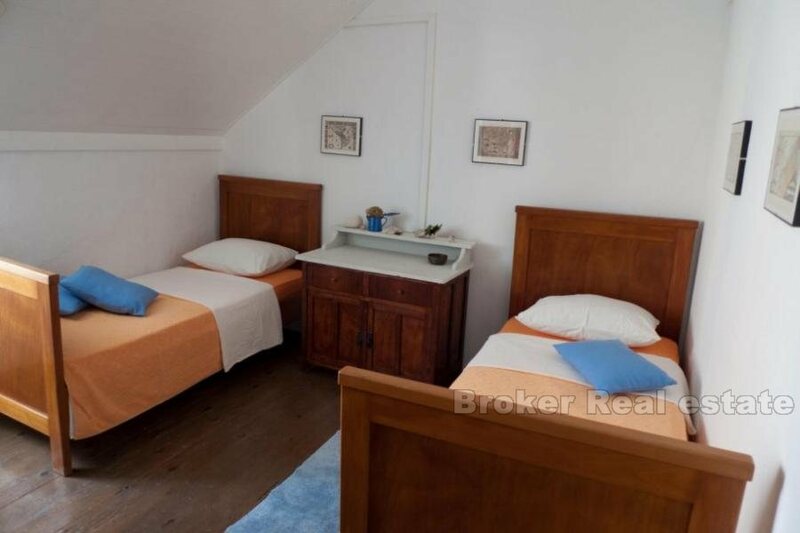 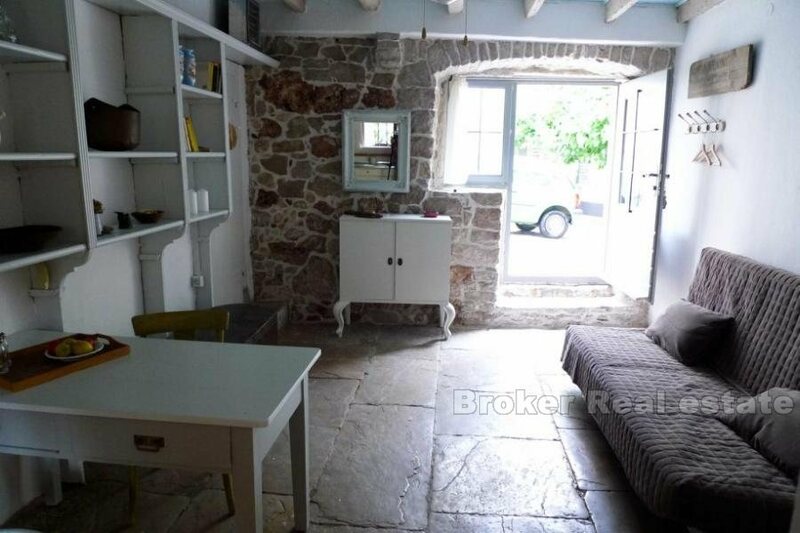 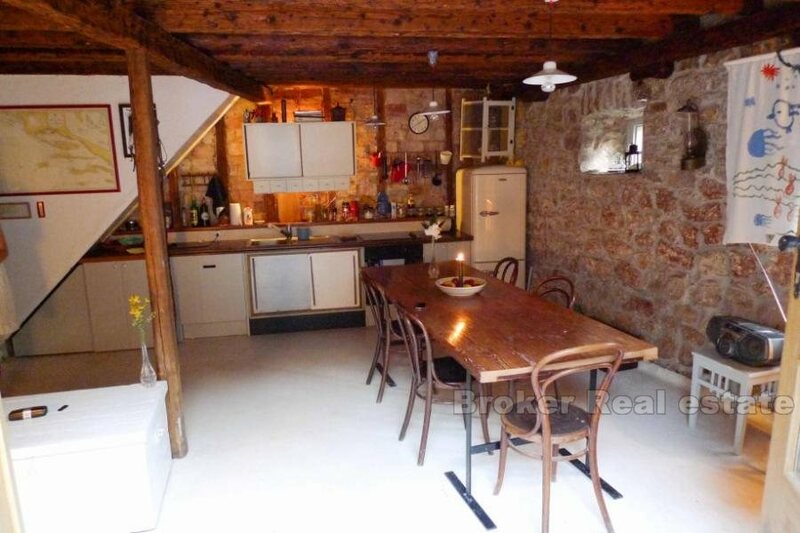 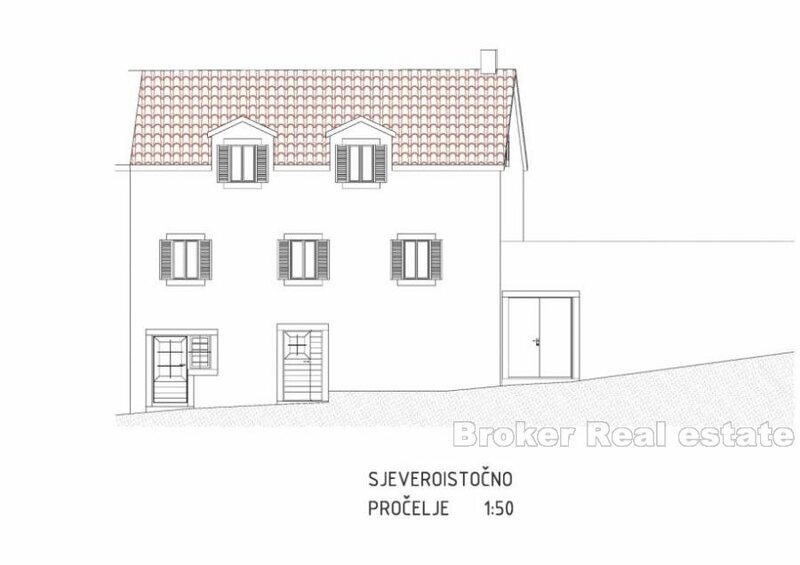 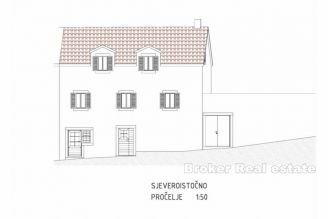 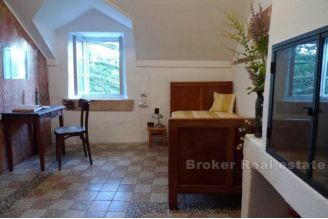 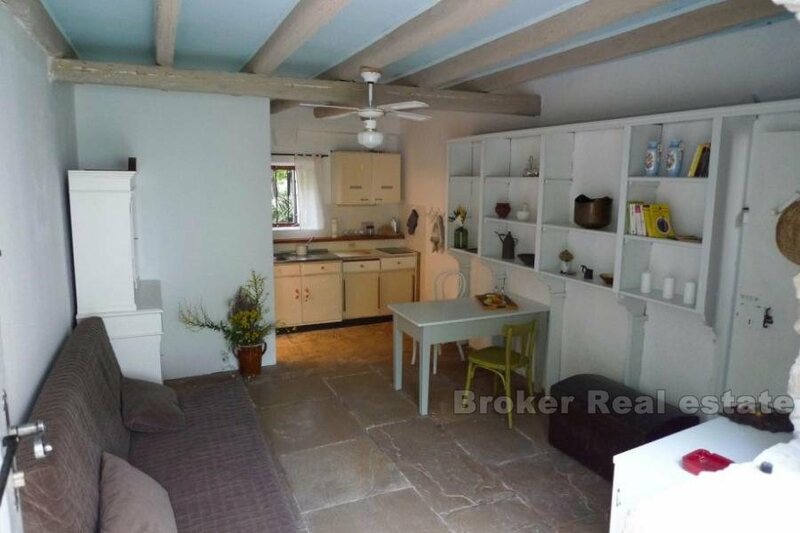 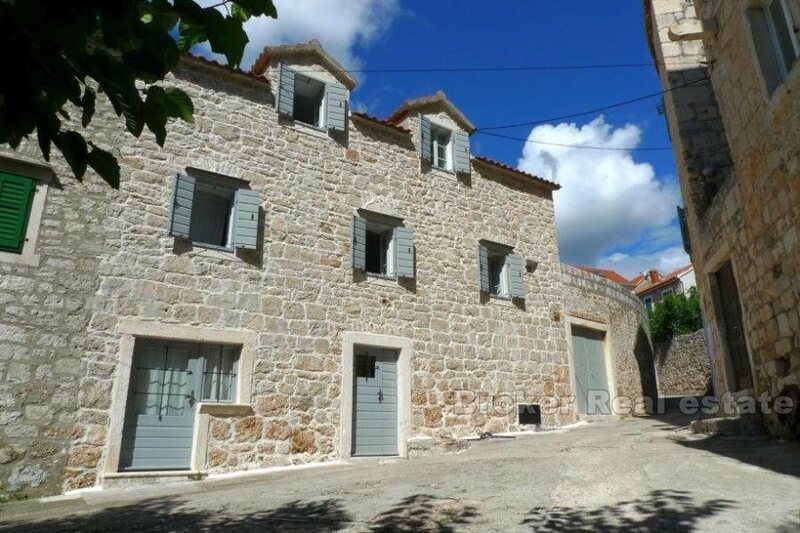 Completely renovated old stone house on two floors in Bol, in the old town, built in 1790, renovated in 2015. 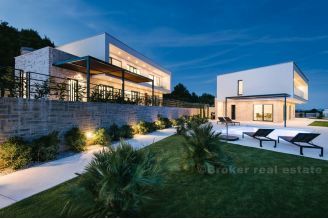 The total living area of 200 m2, with a plot of 190 m2, the house is designed in a way that on the ground in a spacious tavern, which serves as a kitchen and dining room from which is exit to the stone terrace, garden and fireplace. 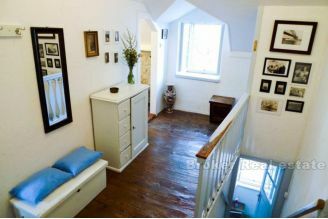 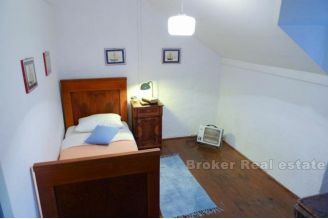 On the first floor and attic there are six rooms and two bathrooms. The house has two parking spaces provided. 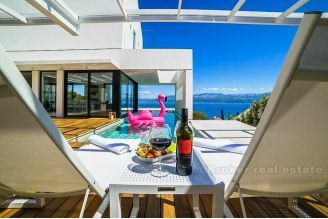 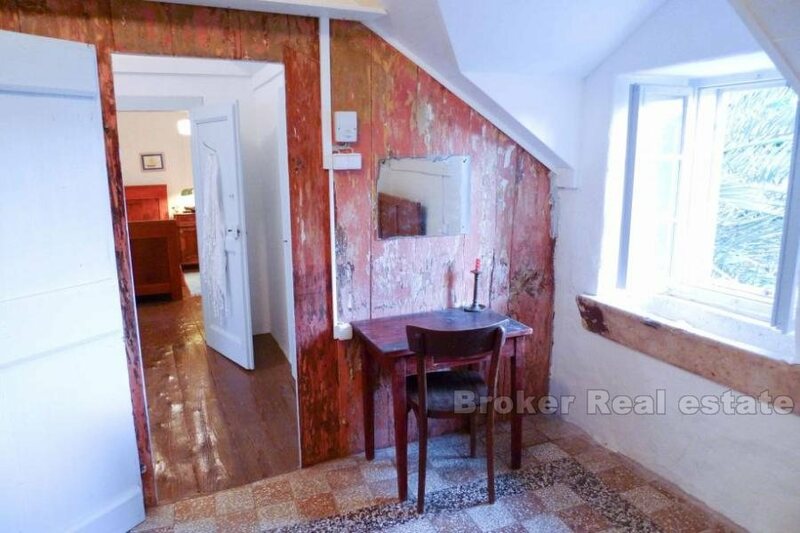 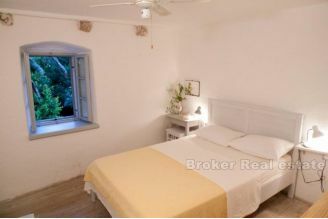 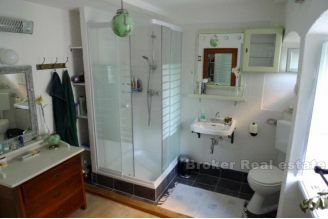 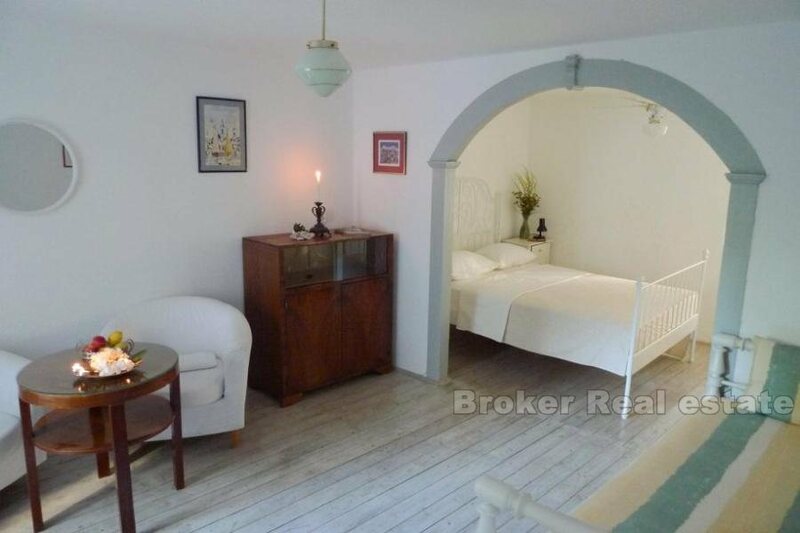 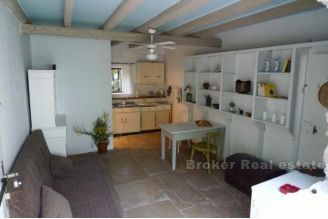 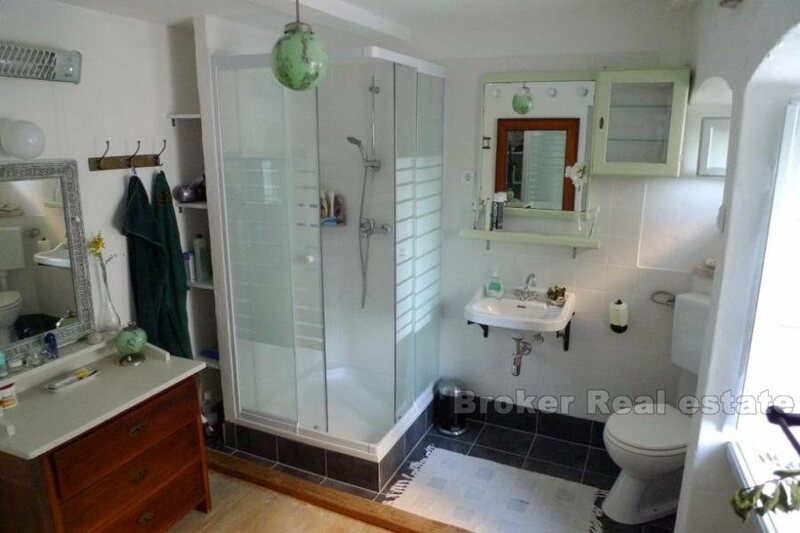 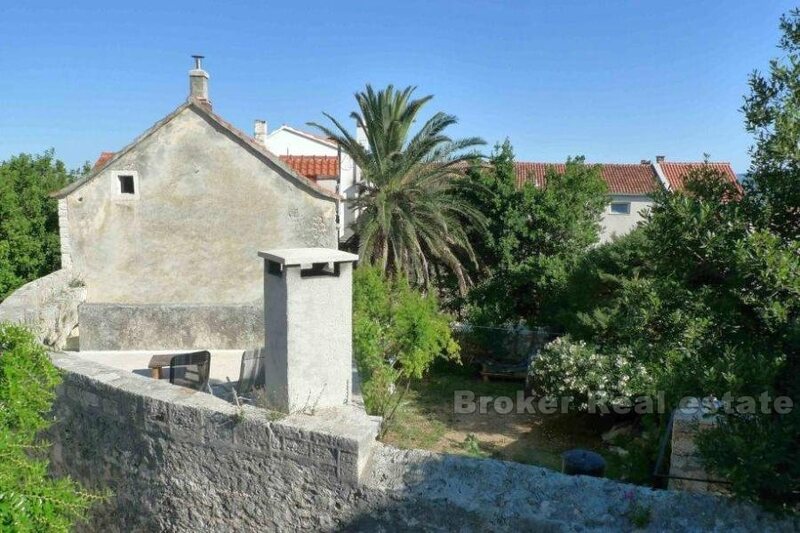 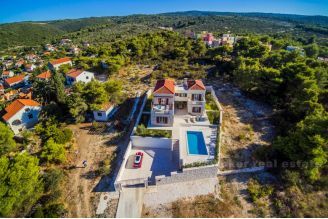 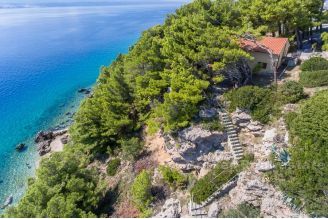 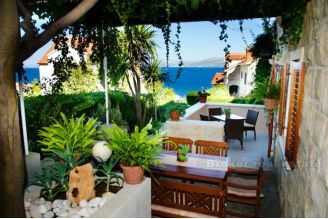 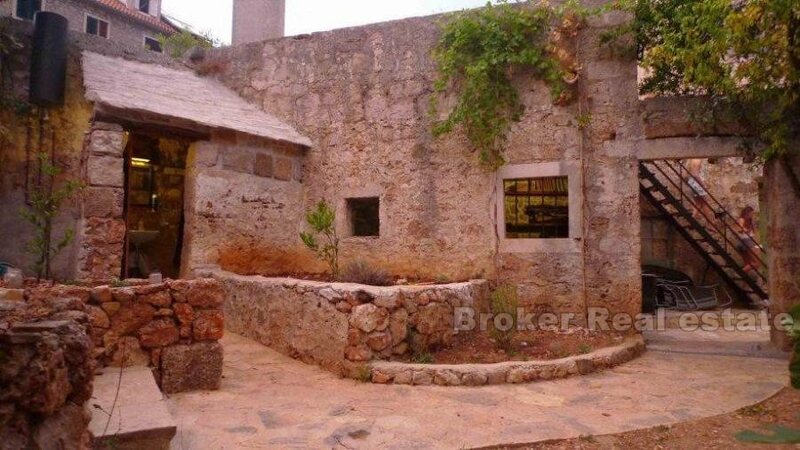 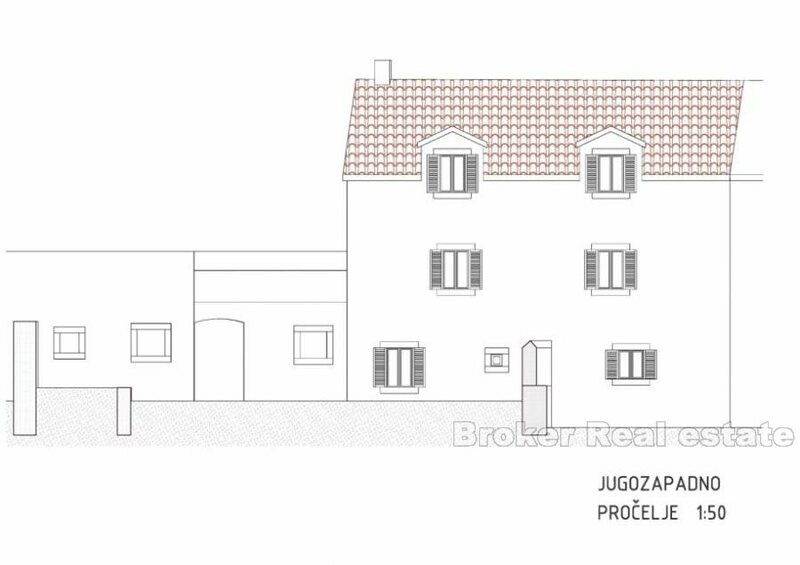 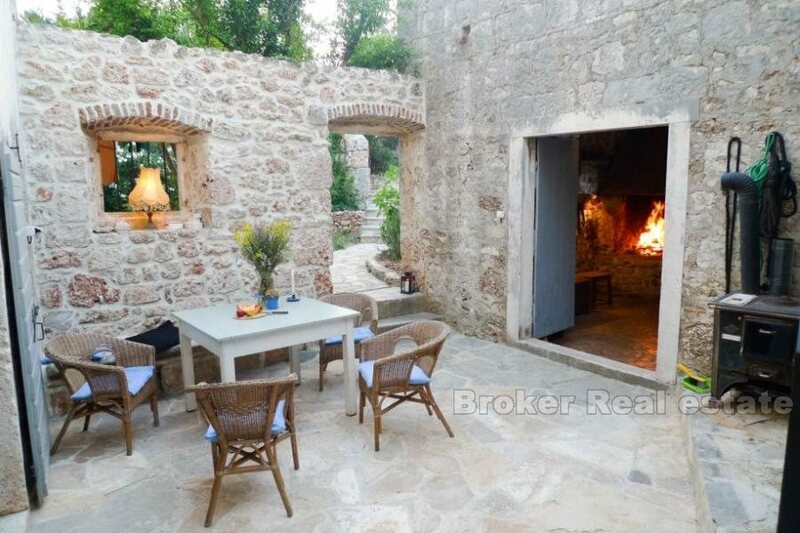 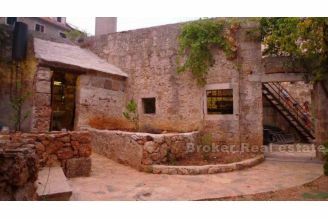 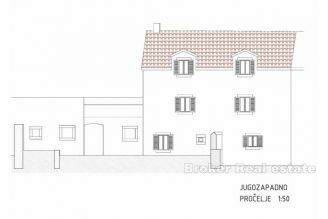 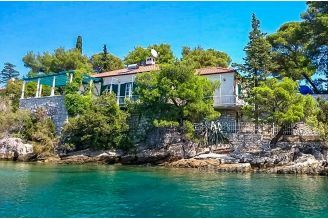 This house is a rare offer in the market, given the spirit of the past, completely refurbished at the present time (new roof, installation, restoration of walls, beams and floors ...), located in one of the most beautiful parts of the Adriatic, presents a great opportunity for the future owner.